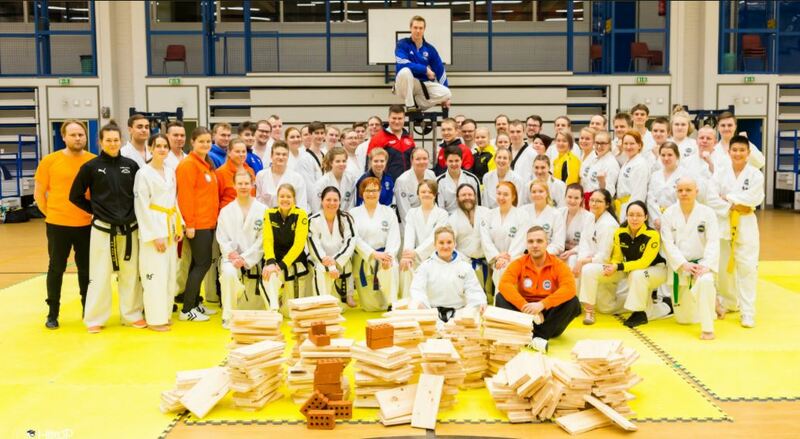 Around 60 enthousiastic TaeKwon-Do practioners gathered in Vaajakoski sports hall for the Power breaking seminar, organized for the second time now by the Jyväskylä Taekwon-do club. 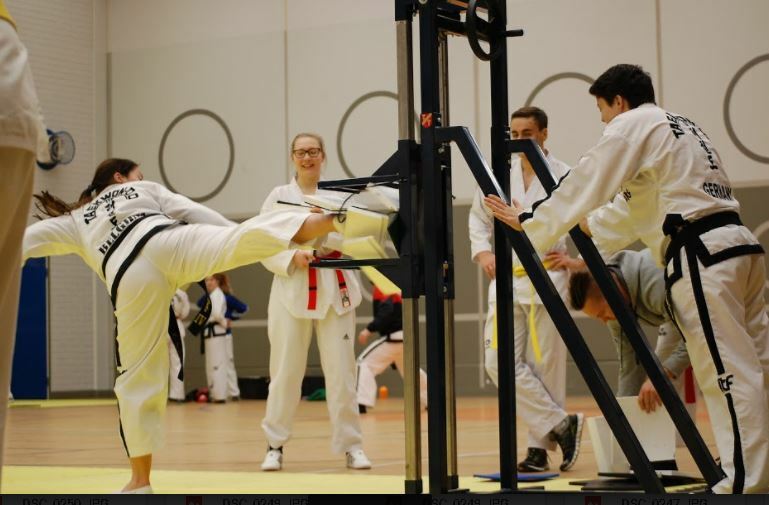 Teachers on this seminar were Sabum Jouni Aartola 5th Dan (Arctic Taekwon-Do) and Kalle Kivioja 2nd Dan (Taekwon-Do Tampere), who was European Champion 2016 and World vice-champion 2017. All competition techniques (ap-joomuk jirugi, sonkal taerigi, dollyo chagi, yopcha jirugi and bandae dollyo chagi) were explained and practised, as well as some more special breaking techniques. The course included 3 wooden boards each, to practise the more special breaking techniques at the end of the seminar. 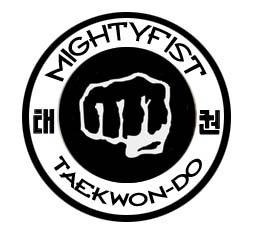 People used techniques like bituro chagi, sangbang chagi, sang sonkal supyong yop taerigi and yop joomuk taerigi, just to mention a few! The seminar was very well organized, and the power machines were all very sturdy and easy to adjust. They are planning to organize a 2-day seminar next year, hopefully I will be able to participate then also!